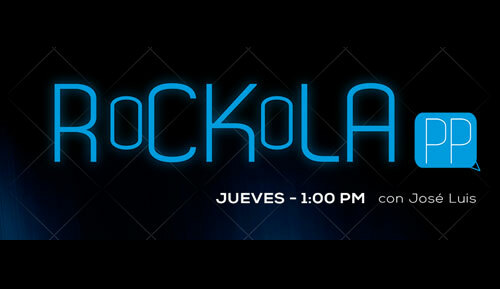 Release of Lluvia Cae on Cancun through Relax Rock. 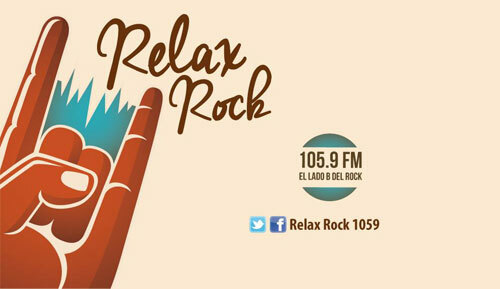 Today at 4:00 PM don't miss Relax Rock with Jonathan Charrez on 105.9 FM from Cancun 'cause the new single Lluvia Cae will be released on exclusive on the show. Jorge De Argelos & Vania on Muzikalia. 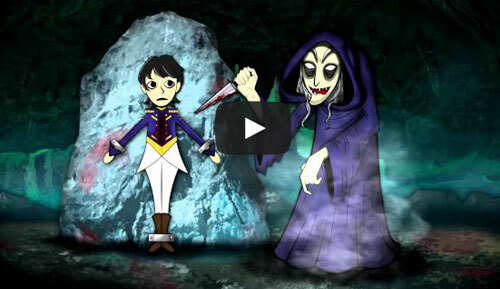 Enjoy "El Hombre que Ríe" video through Canal Once IPN. 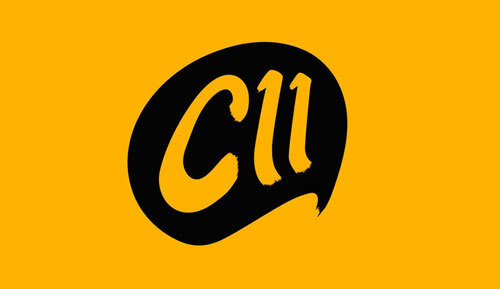 On January 2016 don't miss Central Once de Madrugada through Canal Once IPN 'cause El Hombre que Rie is now on the channel signal. 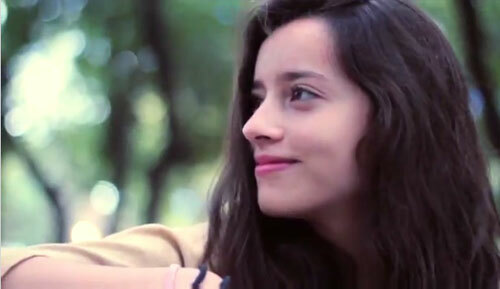 Watch the new video Lluvia Cae. Third single of Viajando entre Luz y Oscuridad. Jorge De Argelos & Vania in The Rock Lab. Christmas Concert. 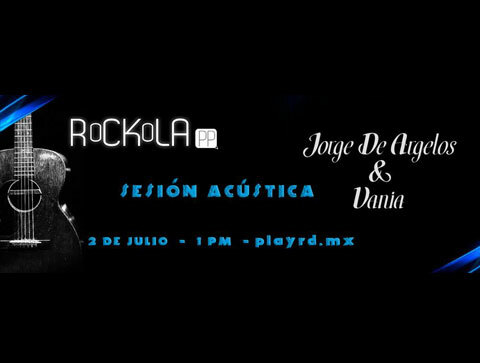 Next Sunday December 13th 2015 at 3:00 PM Jorge De Argelos & Vania will offer an acoustic concert in The Rock Lab, last concert of the year. You can't miss it. 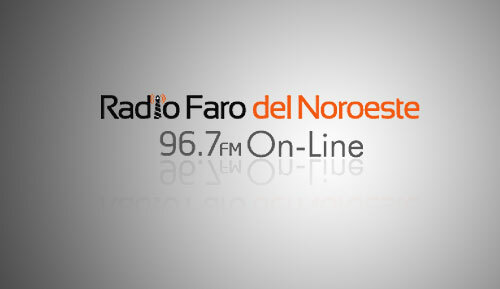 Listen again the interview to Jorge De Argelos on Radio Click. 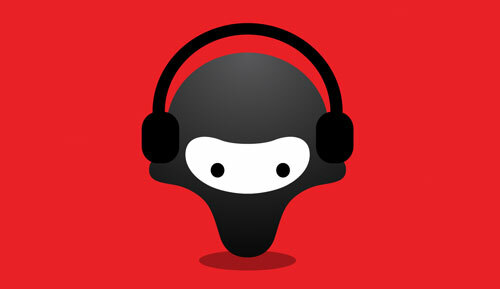 Jorge De Argelos on the blog of spanish rock Mi Rollo es el Indie. 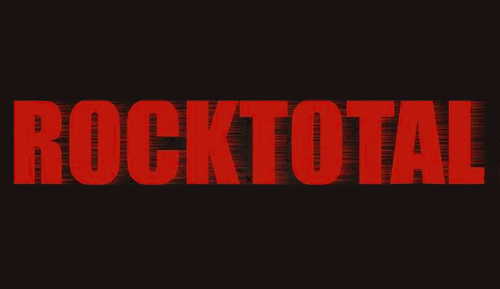 Once again Jorge De Argelos on La Rock-Ola from Cancun. 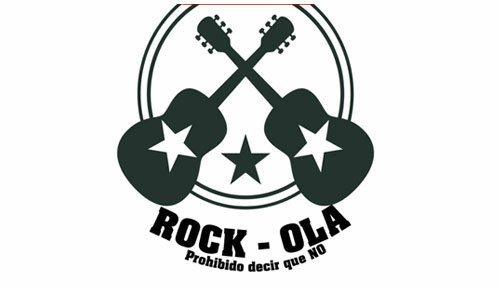 Interview to Jorge De Argelos on La Rock-Ola. Cancun, Mexico. This Monday September 14th at 3:00 PM Jorge De Argelos & Vania will offer a show on the Subway Station Tacubaya Pink Line, right in front of Milano and Domino's Pizza. Sharing stage with Los Botero. 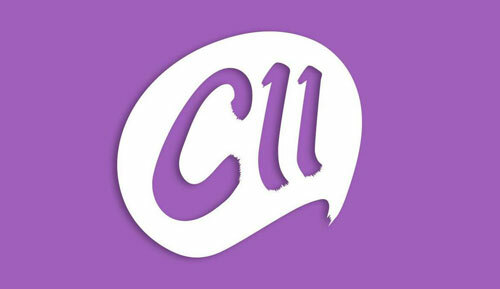 Concert organized by Colectivo Cultural Amantolli. No Cover. 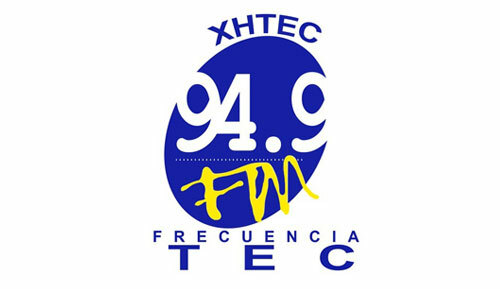 Listen the release of El Hombre que Ríe on Trendy with Johnny D'Acosta. 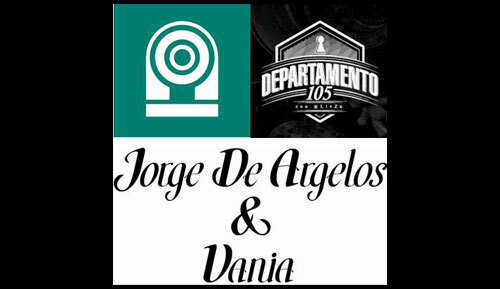 Jorge De Argelos & Vania release new single and video of the theme "El Hombre que Ríe". Watch it on Videos section. 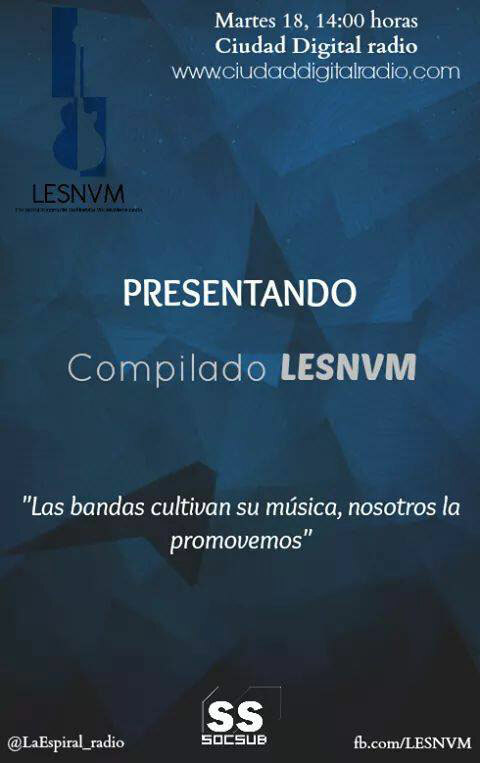 Jorge De Argelos & Vania present on the Compilation Album of LESNVM through Ciudad Digital Radio. This Tuesday August 18th at 2:00 PM don't miss the presentation of the Second Anniversary Compilation Album of La Espiral Sonora de las Nuevas Voces Mexicanas (LESNVM) where we have participation with the song "A través de tus ojos" (Through your eyes). 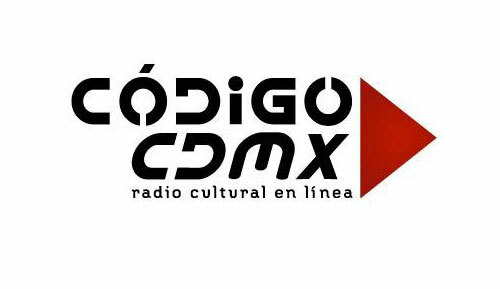 Listen the Interview to Jorge De Argelos this wednesday August 5th at 5:00 PM on the radio show Ruido Abzurdo hosted by Yann Palomares through Expresa Radio. 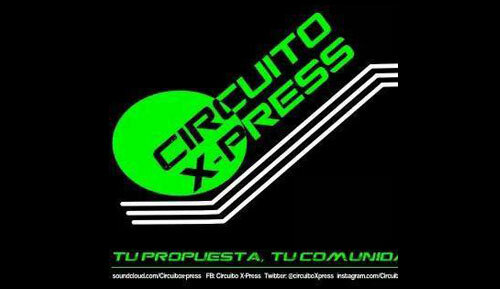 Listen the podcast of the Acoustic Session of Jorge De Argelos & Vania on Codigo Indie. 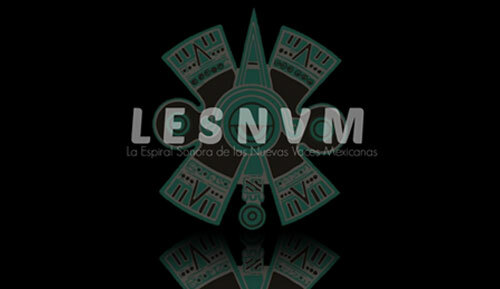 Jorge De Argelos & Vania on the Anniversary Compilation Album of La Espiral Sonora de las Nuevas Voces Mexicanas. 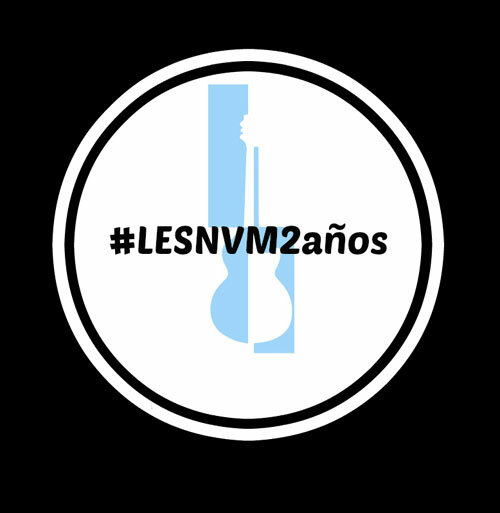 Our friends of La Espiral Sonora de las Nuevas Voces Mexicanas (LESNVM) are celebrating their 2nd Anniversary supporting bands and indie projects from all Latin America. 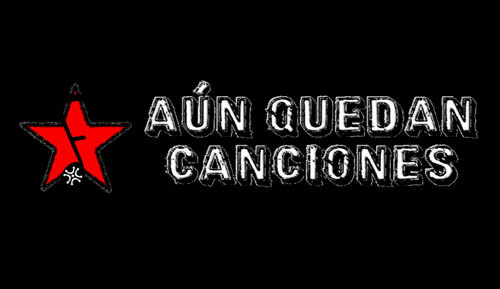 To celebrate this, they launched a Compilation Album with more than 100 songs from all the bands and projects that they have been supporting through this 2 years, we are present with our song "A través de tus ojos" (Through your eyes) wich is the Track 45. This compilation album includes bands and projects from Argentina, Peru, Colombia, Chile and of course our beloved Mexico. 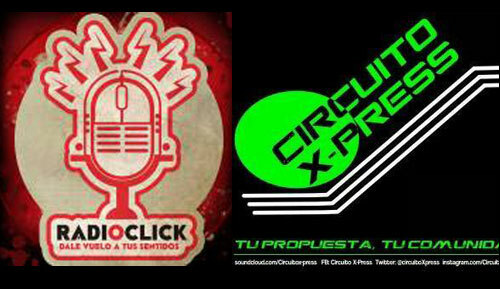 All this it's posible thanks to Ciudad Digital Radio and Sociedad Subterranea. Listen to it, it's a great album. 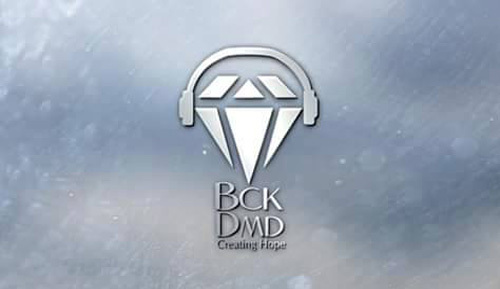 Keep supporting the Indie Scene. Thank you everybody. Jorge De Argelos & Vania. 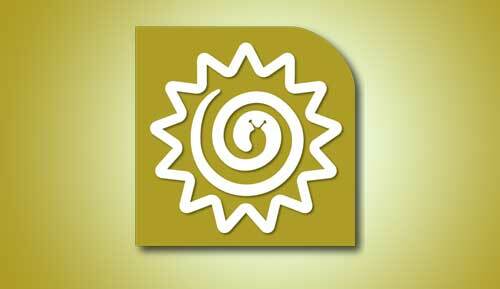 This Monday July 6th at 2:00 PM Jorge De Argelos & Vania will offer a show on subway station Pino Suarez. 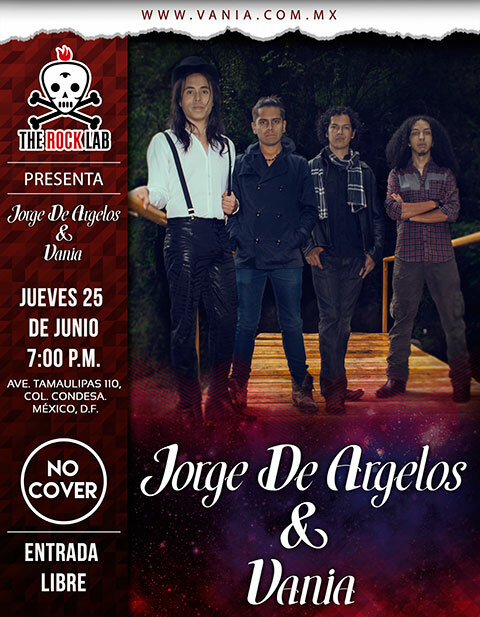 This Thursday June 25 at 7:00 PM Jorge De Argelos & Vania will offer an Acoustic Concert on The Rock Lab. 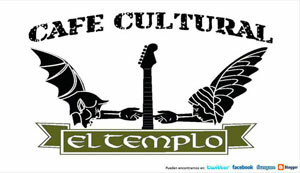 Ave. Tamaulipas 110 Col. Condesa. (Metrobus Campeche). NO COVER. 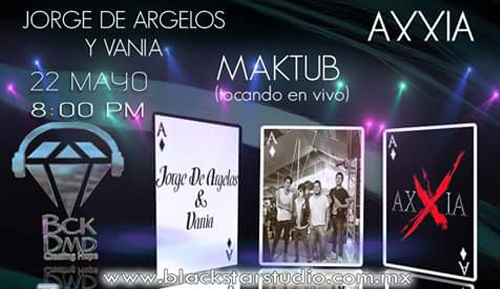 This Saturday June 20 at 7:00 PM Jorge De Argelos & Vania will offer a show on Parque Canitas celebrating the Fiesta de la Música 2015 organized by Alianza Francesa de México. 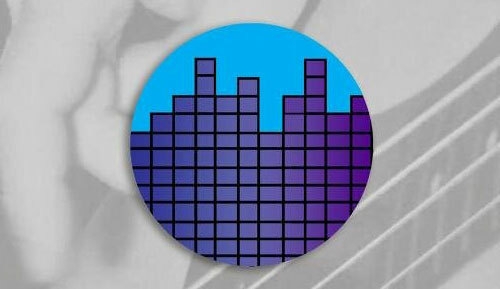 Celebrate the Music with us. (Subway Station Popotla). 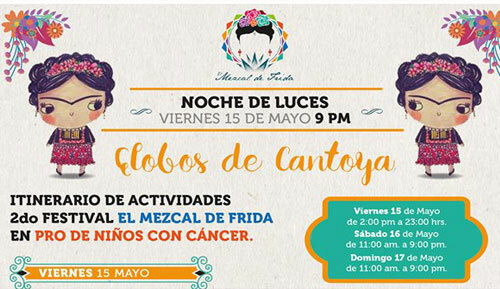 This Friday May 15th Jorge De Argelos & Vania will offer a show in the Festival del Mezcal de Frida in benefit of children with cancer and La Casa de la Amistad foundation. 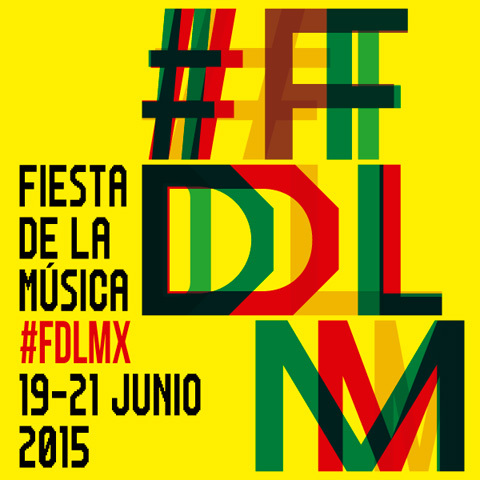 The concert starts at 6:30 PM in forum Hermanos Soler inside Parque de los Venados. 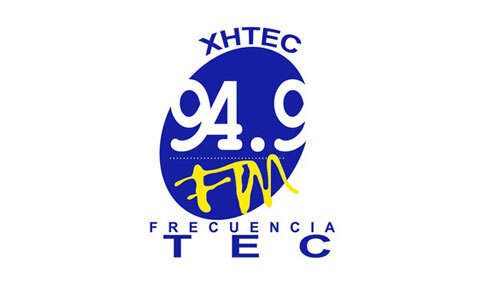 This Thursday May 7th at 8:00 PM don't miss the radio show Trendy 94.9 FM from Monterrey 'cause Jorge De Argelos & Vania will release the theme "Tu me ensenaste a volar" wich is a collaboration with Johnny D'Acosta for Mother's Day. 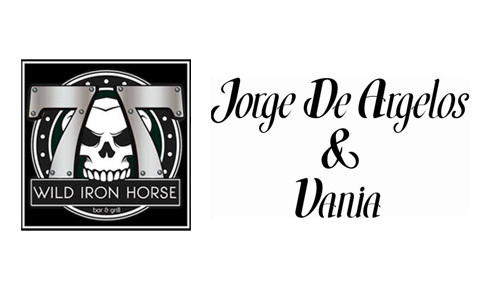 This Friday April 24th at 9:00 PM Jorge De Argelos & Vania will offer a concert on Wild Iron Horse. 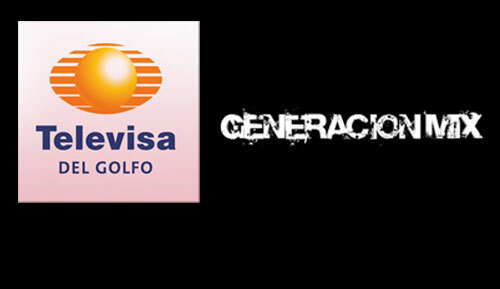 Insurgentes Sur 295 A Col. Hipódromo Condesa (nearby metrobus Alvaro Obregon). 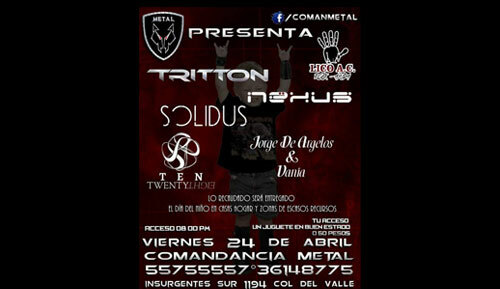 Next Friday April 24th 2015 Jorge De Argelos & Vania will offer a concert on La Comandancia Metal with 5 more bands. Cover is a new or used toy but in good conditions or 50 pesos. The ammount will be donated to orphanages and poor neighborhoods. Come to enjoy good music and support this noble cause. Access begins at 8:00 PM. 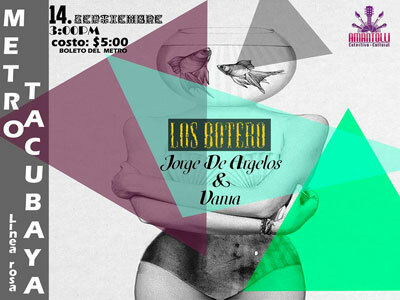 Jorge De Argelos & Vania starts at 11:30 PM. Don't miss this Tuesday April 21st at 6:00 PM the interview to Jorge De Argelos & Vania on the radio show Departamento 105 hosted by Livier Zuñiga from IMER. Check it out on 105.7 FM on your Radio. Many thanks to Alan Martinez, content coordinator of the Channel and to all the people from production. 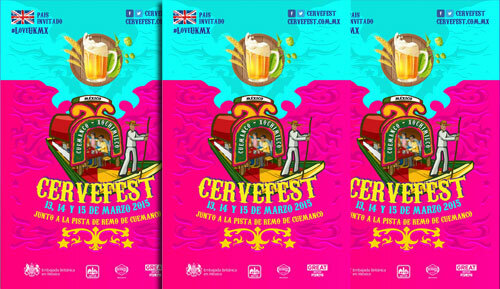 Unfortunately, due to reasons of force majeure we won't be able to attend the Cervefest 2015, but we hope to be able to do so next year, if circumstances allow. We thank our followers for their support. Hosted by Jonathan De Acosta & Nataly Aleman Diaz. 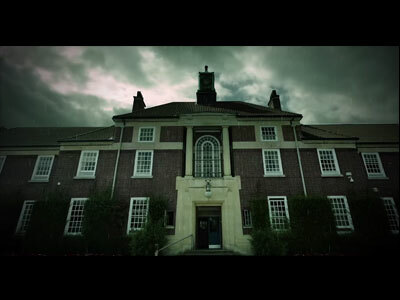 Enjoy La Bruja's video on video section. 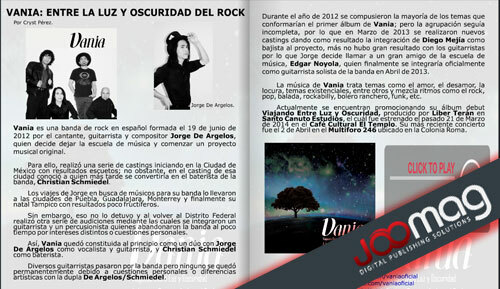 Last month of July Jorge De Argelos, lead singer of Vania, was interviewed by Ourbit Magazine on the number August-September. Check it out on pages 12-15. 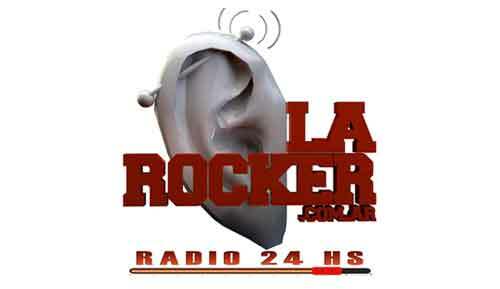 Jorge De Argelos, lead singer of Vania, was interviewed by Juan Sixto on the Radio Show Click de Radio through the argentinian radio station of indie rock from Buenos Aires La Rocker. Vania on The Rock Lab. 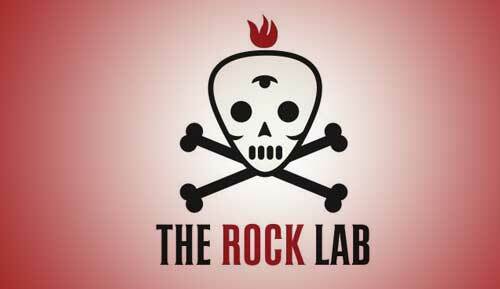 Next Thursday July 31st Vania will offer an acoustic show on The Rock Lab. Vania on Noche de Rock. 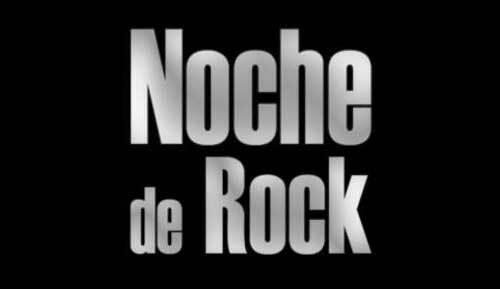 Last July 18th Radio Show Noche de Rock from Cantabria, Spain, begins to transmit "La Bruja" first single of Viajando entre Luz y Oscuridad (A Journey between Light and Darkness). 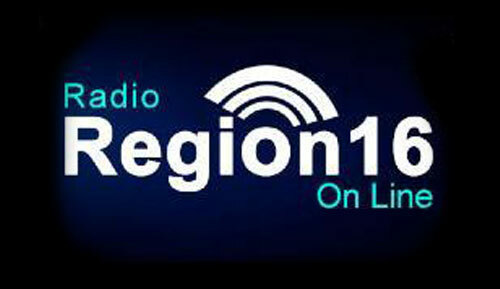 Vania on the Official Google Plus of Radio Region 16. Zip Code 06350, Cuauhtemoc, Mexico City. 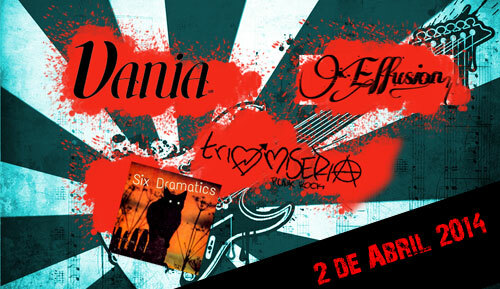 Vania on the Specialized Website for Indie Bands Ditirambo Música. 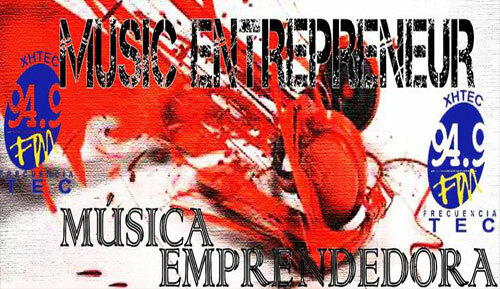 Last Wednesday June 11th the spanish music blog Aun Quedan Canciones published an article about Vania. . 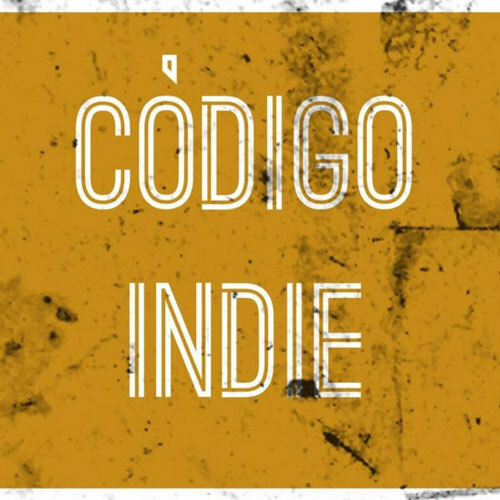 Since June 12 Vania with the single "La Bruja" is part of Region 16, indie radio show from Chile. .
Jorge De Argelos, Lead Singer of Vania, was interviewed by Codigo DF, online radio show. 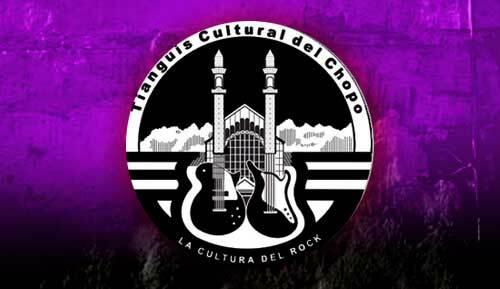 Concert in Tianguis Cultural del Chopo. 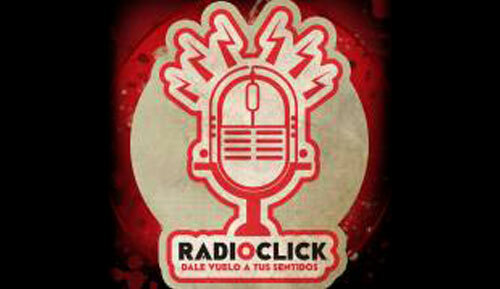 Interview to our lead singer Jorge De Argelos on Cuicatl Rock through Non Amoris Radio. Tuesday June 3rd. 9 PM. “Vania” decía el desgastado anuncio a la entrada de un viejo circo de carpa azul. Eran como las seis de la tarde en un día de mayo con llovizna a punto de caer, me dio curiosidad el recinto y caminé hacia la carpa. 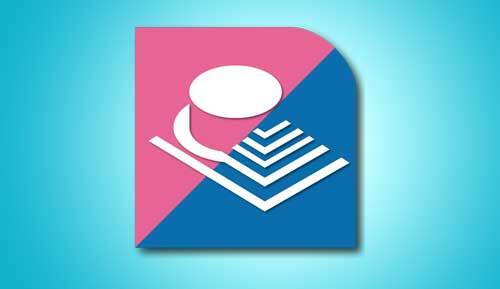 El olor a aserrín en el suelo combinado con el de la tierra húmeda convidaba a pasar. Tomé asiento en las gradas, no había nadie alrededor. Official Release of Viajando entre Luz y Oscuridad (A Journey between Light and Darkness). Friday March 21st 2014. 9:00 PM. Place: Orozco y Berra 201 esq. Dr. Enrique González Martínez Col. Santa María La Ribera. A few blocks of Subway Station and Metrobus Station Revolucion. No cover. 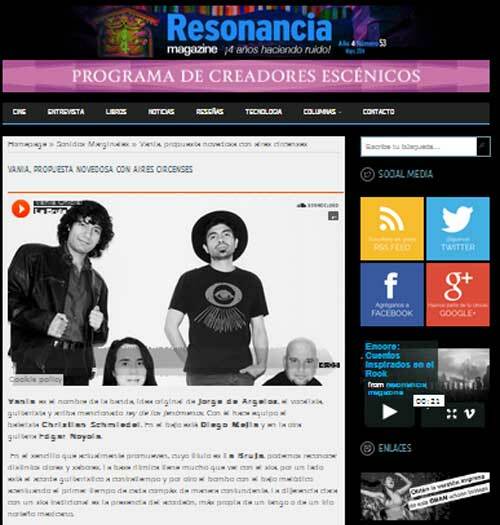 Last Friday Jorge De Argelos (Lead Singer and Guitar Player) and Christian Schmiedel (Drummer) of Vania were interviewed by La Espiral Sonora de las Nuevas Voces Mexicanas. 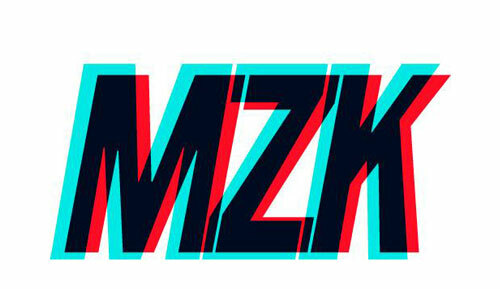 The Show begins at 4:30 PM and the Interview will be transmitted at 5:00 o'clock. Preparing the release of our debut album.